Fishing rod on the shore. Fishing on the lake. 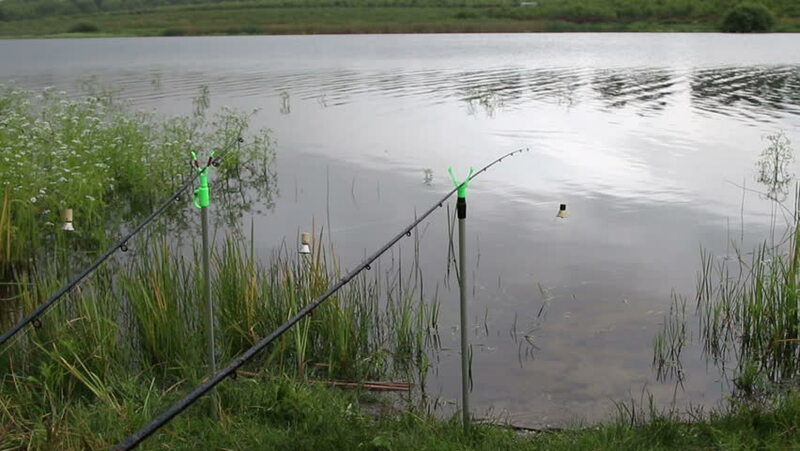 hd00:10Fishing rod on the shore. Fishing on the lake. 4k00:21A small river flows in a quiet place of the forest. Green color everywhere-grass, trees, reflection in the water.